We heard about Volkswagen‘s electric bus concept back in January, but now the auto brand has announced that it will officially be producing the all-electric bus in 2022. 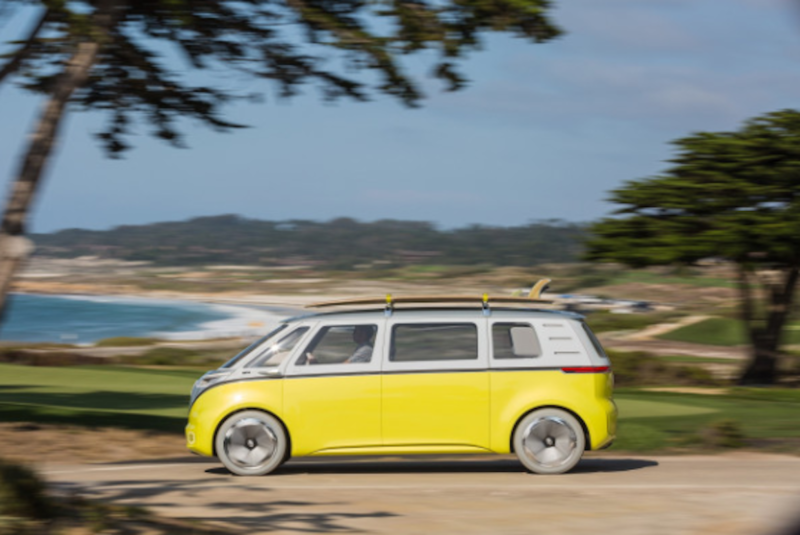 The bus, called the Volkswagen ID Buzz, will be part of a collection of electric cars that the company plans to release. 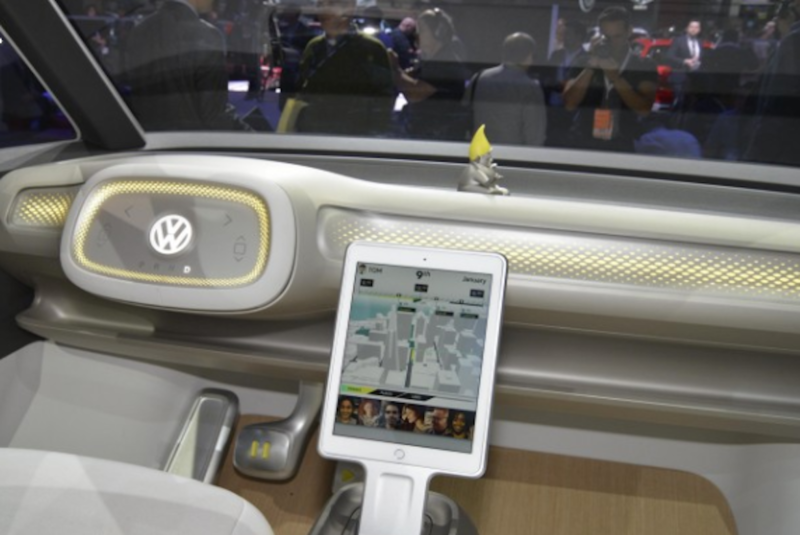 Appealing to consumers’ sense of nostalgia, it strongly resembles the iconic Volkswagen Microbus. The ID Buzz is a joint venture of Volkswagen and Volkswagen Commercial Vehicles, meaning there will be a commercial version of the bus that companies can use to deliver goods in an environmentally friendly fashion, as well as a version available for the average driver to purchase.